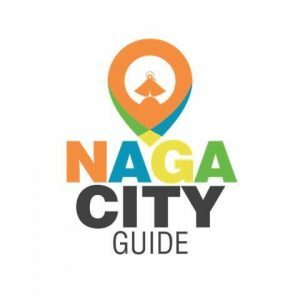 Welcome to the Naga City Hotels Directory by Naga City Guide. This is a list of hotels in Naga. 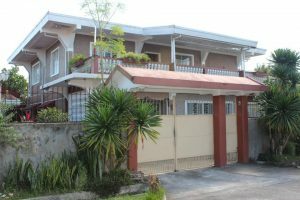 Also includes hostels, motels, inns, resorts, Bed-and-Breakfasts, and all types of available accommodation in Naga City, Camarines Sur. 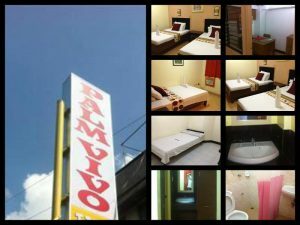 Every hotel in our list comes complete with contact number, specific address, general location (whether it's in Magsaysay, Peñafrancia, Centro, CBD, or some other Naga neighborhood), hotel amenities, and hotel photos, among others. 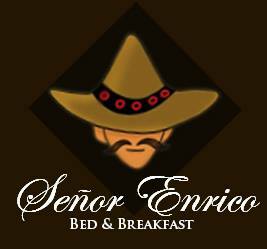 Scroll down the list of Naga City Hotels. 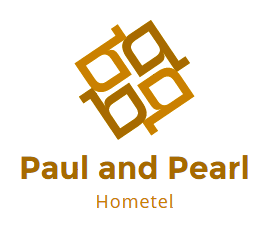 Click on a hotel to know more about the property, including the hotel's location, the hotel's social media profiles, and the hotel's contact information. 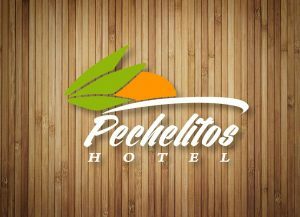 Do you have a hotel in Naga, Metro Naga, or Camarines Sur? Get included in the Naga hotels directory. It's free.